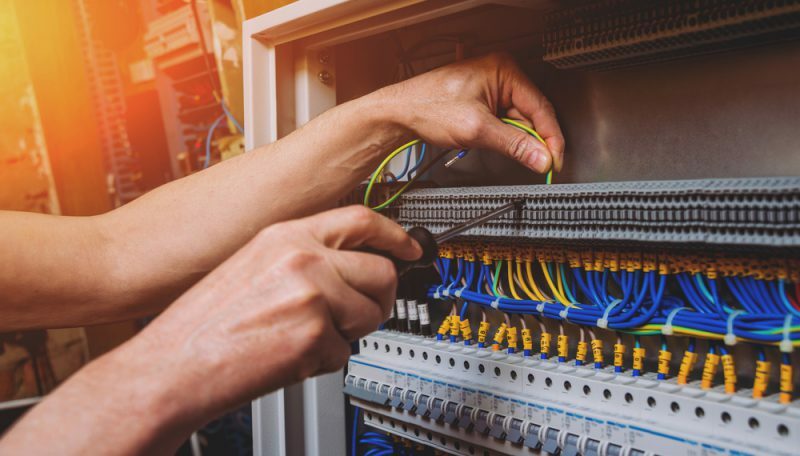 Maintenance is a complex task that involves expertly analysing the requirements, engineering the maintenance, planning, inspecting and finally managing the overall activity. 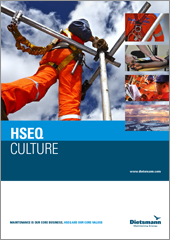 Maintenance Engineering & Inspection is at the heart of this activity. Our business is maintaining energy. Maintenance is essentially a tool to ensure and increase production. Our expertise includes oil & gas, conventional and nuclear power plants. 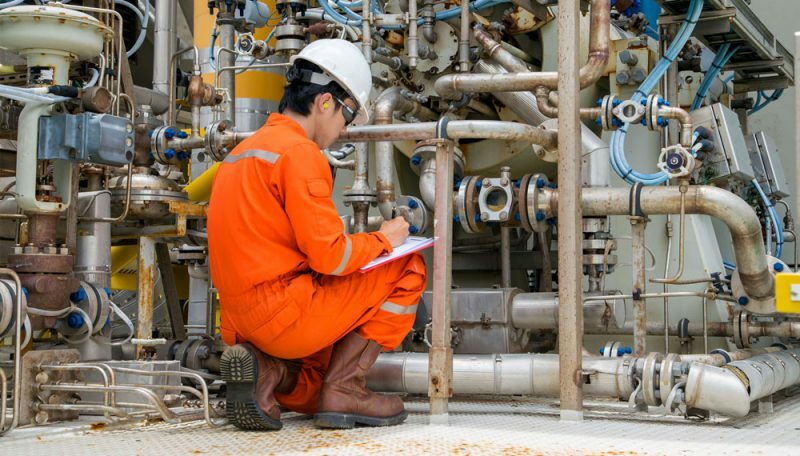 We optimize safe operational performance, maximize availability and minimize cost. 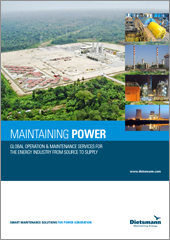 We maintain our clients’ production facilities and power plants so they run safely and efficiently at minimum cost. In Dietsmann you have a trusted, independent partner that will consolidate, coordinate and manage all your maintenance activities. 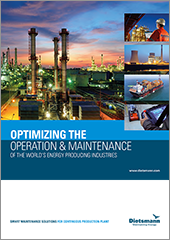 Maintenance is an essential tool to optimize production without compromising operating safety. 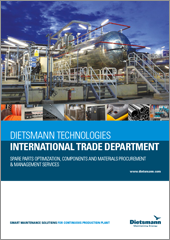 Dietsmann not only strives to fully master the technology of maintenance, but also to integrate it seamlessly into the designated production objectives. That is why, in 1986, Dietsmann was the first to name this philosophy ‘Operation & Maintenance’. Dietsmann’s Integrated Operation & Maintenance services reduce exposure in remote regions and significantly reduce management time input. The concept allows for a multi-level independent maintenance review followed by clear interfaces between Dietsmann and the client’s management. Dietsmann Technologies provides electrical and instrumentation engineering and construction services for continuous-production plant. 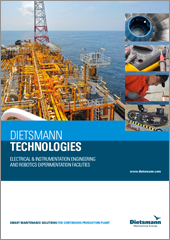 In addition to supporting the Company’s Operation & Maintenance projects, Dietsmann Technologies also serves external clients including (inter)national energy companies, major engineering, procurement and construction contractors and Dietsmann’s joint-venture partners. 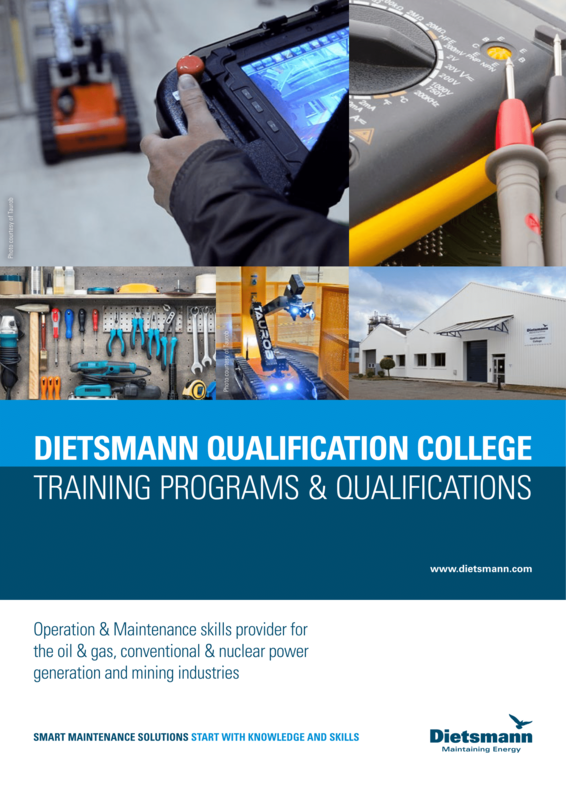 The Dietsmann Qualification College in Boussens, France, provides customized training and qualification programs in a 1,000 m2 training area, equipped with all the relevant maintenance instruction materials plus a dedicated, fully-equipped metrology simulation/instruction room. Special robotics technology experimentation and testing facilities have also been created in the College.